iluvurstyle.com: Venus & Serena Looking Beautiful! Venus & Serena Looking Beautiful! 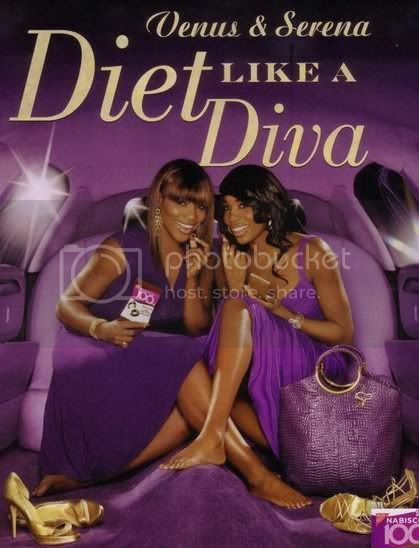 I love this new Nabisco ad of Venus and Serena. This is one of the best pics I've seen of them together. Love the color choice and how polished they look.